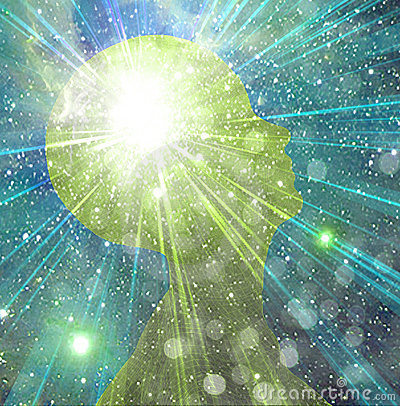 When I learned mental telepathy, a whole new world opened up for me that connected me to something so much larger than I had ever known was out there. It empowered me, it helped me to understand all the misconceptions, distortions and mis-truths in our world. I began to have animals appearing all around me in the wild and with domestic pets approaching me out of the blue as well. This was back in late 2007/2008. I was living on an island called Vashon outside of Seattle, WA. I lost 7 people I loved to death in a 14 month span and life had brought me to my knees and rearranged the way I had viewed life for the previous 50 years. 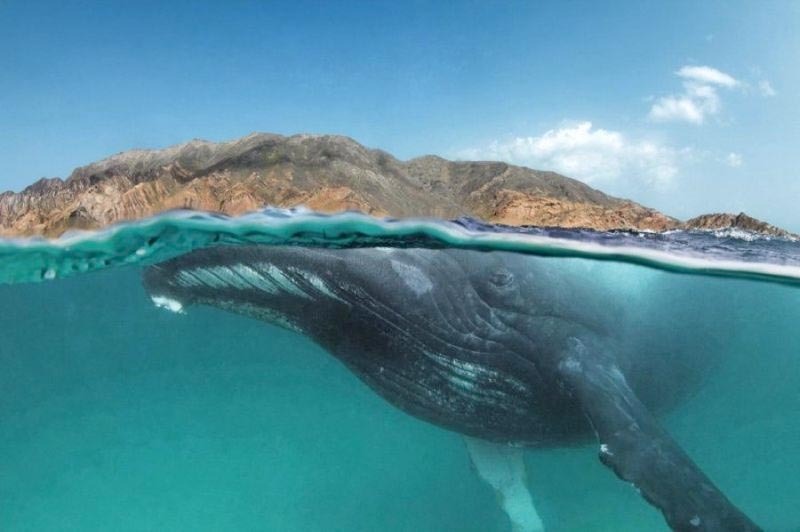 At first I began talking to whales and dolphins and they began immediately to help me heal my heart troubled by childhood abuse and a very out-of-control abusive mother. 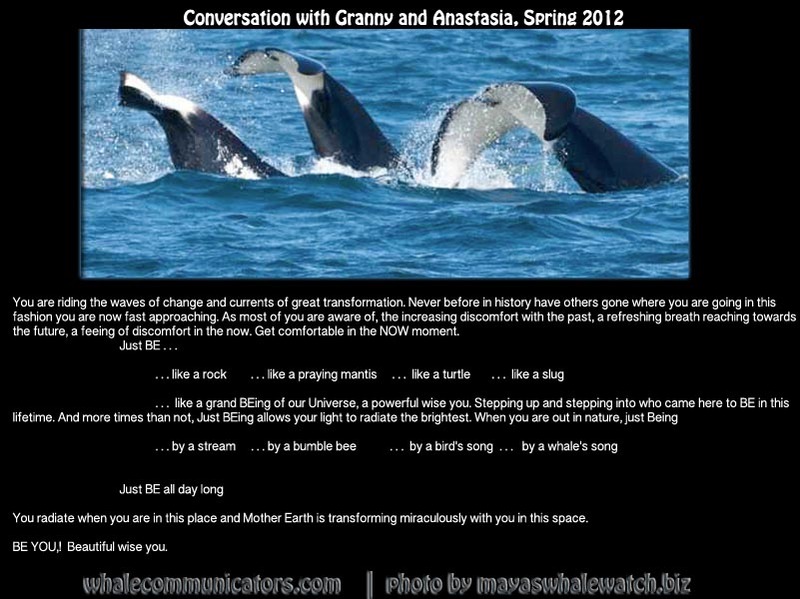 First animals began holding conversations with me, then God began talking to me, great masters like Jesus and Buddha began to show themselves to me in conversations and in orb and spirit photographs. 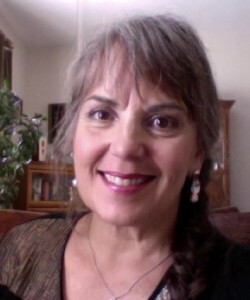 What I learned is that anyone can do this by connecting their hearts to the Web of Life and going deep within and FEELing their way back to wholeness and truth about our World. By tapping into this magic on the web of life we become more intuitive, we remember who we are not what we are told we are by society’s definition. 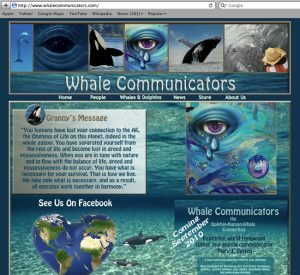 Click here to share some of the posts I have posted here over the years of messages from the whales and dolphins and other animals that had important information they wanted and chose to share with us. This is a place of respite for your heart. Please come here to this well springs for regeneration when needed. My beloved Thor passed on Dec 23, 2016. He had been through so much since 2013 when the darkness hit us and after my other cat Lola was killed in March 2013. He saved my life on many occasions and I will forever be grateful to this INCREDIBLE BEing who taught me what love truly was in this lifetime. Click on picture to enlarge. 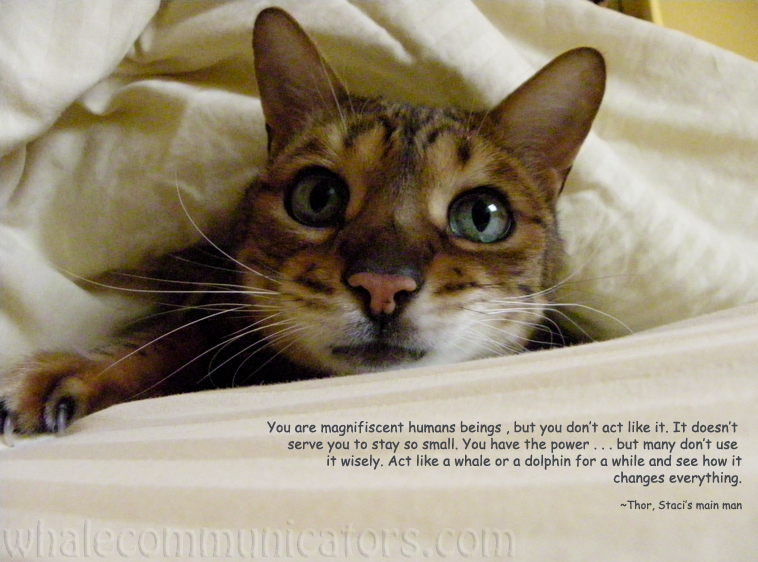 I will be posting more conversations with other benevolent BEings besides the cetaceans on this site going forward. Many benevolent Spirits want to share many things with the human race now. 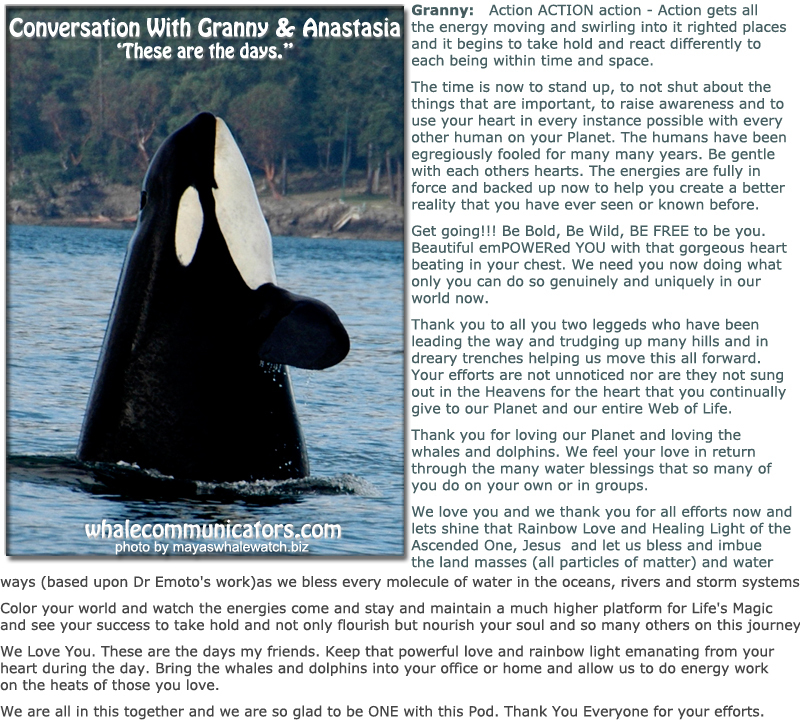 Book mark this page and come back often to give you heart nourishment and to remember with the whales and dolphins want us all to know: how truly GREAT you are human in your hearts! 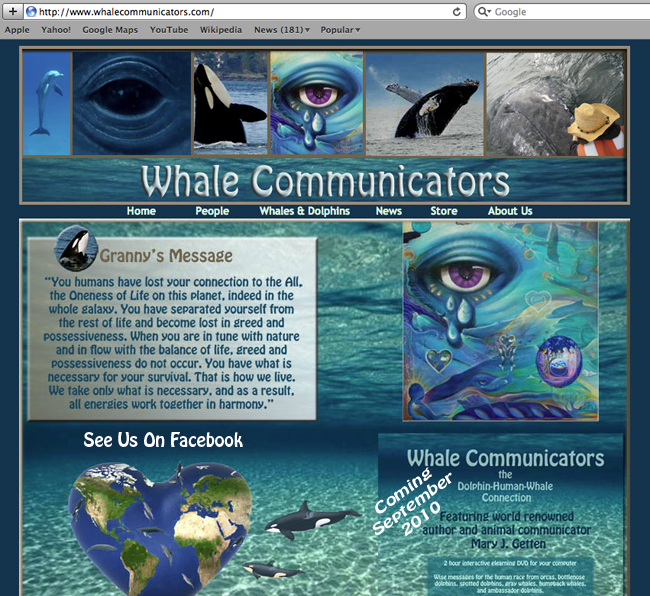 Are you ready to learn how to communicate with all life upon the Web of Life. Benevolent life specifically, as I don’t communicate or hold conversations of this type with anything but benevolent BEings. I DO NOT and will NOT ever willingly communicate with dark entities nor their minions. There is nothing to be had here but deception and/or more deception. Don’t waste you time folks – time is of the essence now. Click to go to the web page for our elearning DVD. START THE CONVERSATIONS FOLKS – we need this information in the mainstream.